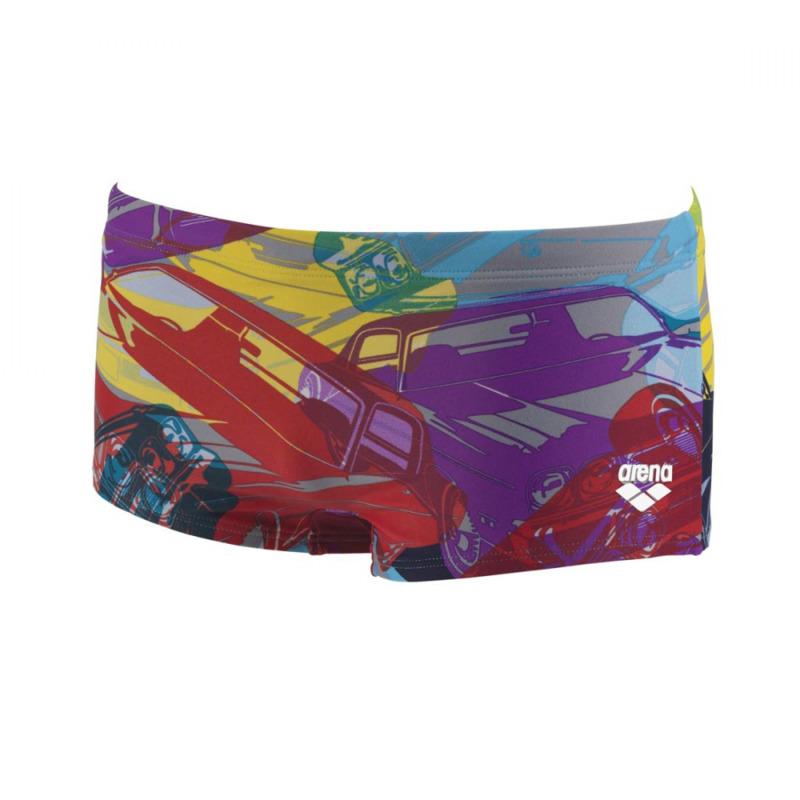 Arena Folk Junior Swimsuit is feminine without being too girly! 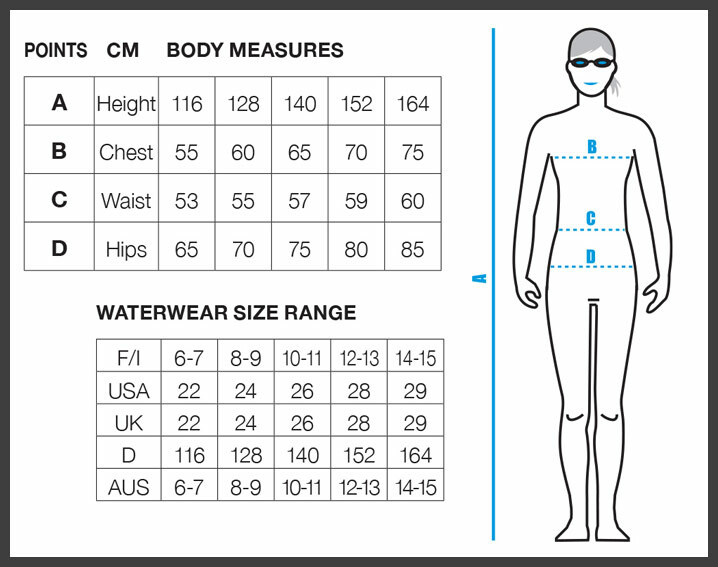 The Folk girls swimming costume is ideal for a trip to the local pool or for every day on holiday! 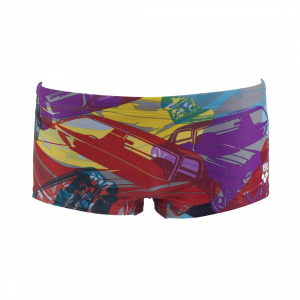 It is made from MaxFit material which has particularly high elasticity. 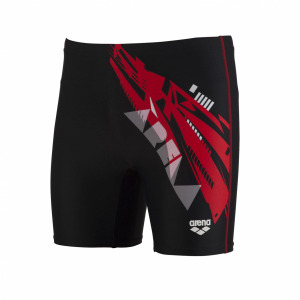 This also provides superior softness and for that reason gives maximum comfort in the water. It features a bold design on the front which is inspired by the Arena logo and the ‘light-drop’ strap design is very feminine. 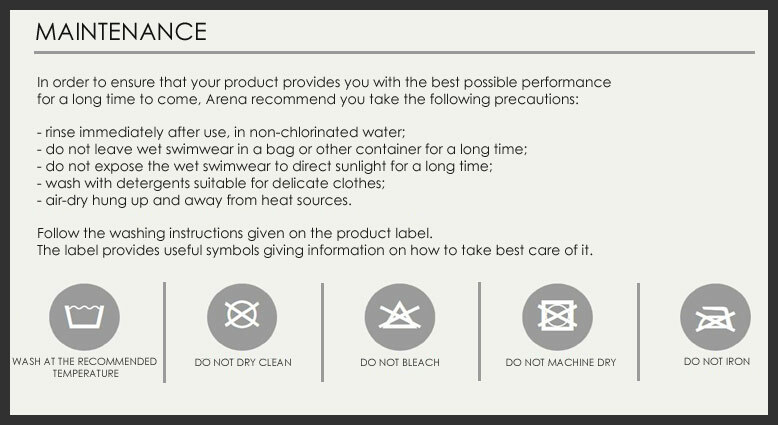 Get the most out of your Arena swimwear by following the care instructions detailed in the materials section below.